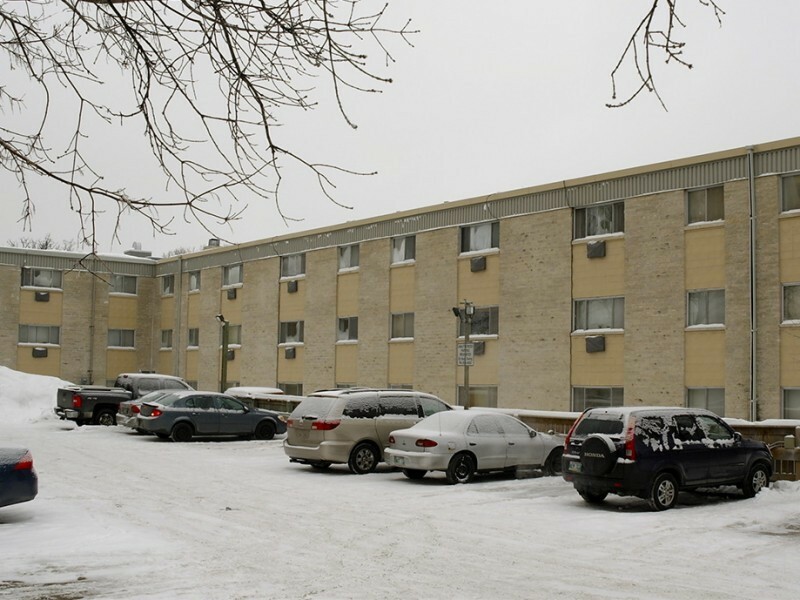 Great modern and safe apartment in St. Vital. A/C, four-piece bath, window coverings included. Parquet floors with vinyl or tile in the kitchen and bathroom. On-site laundry, storage locker for each suite. Near Bishop Grandin and St. Vital Shopping Centre – grocery store, shops and restaurants nearby! Bus service nearby, parking available. Hydro, heat and water included! Contact us Miroslav at 204-698-1287 or use the contact form below to inquire about viewings, waiting lists, or any other inquiries.